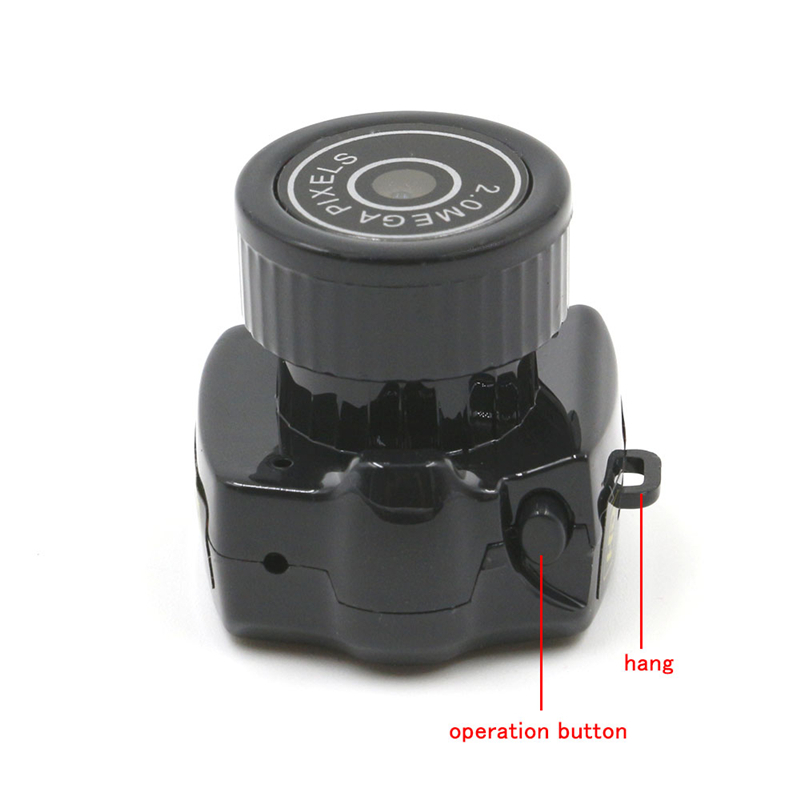 Solemnly Promise:Products Are Equipped With Original Retail Packaging Boxes. 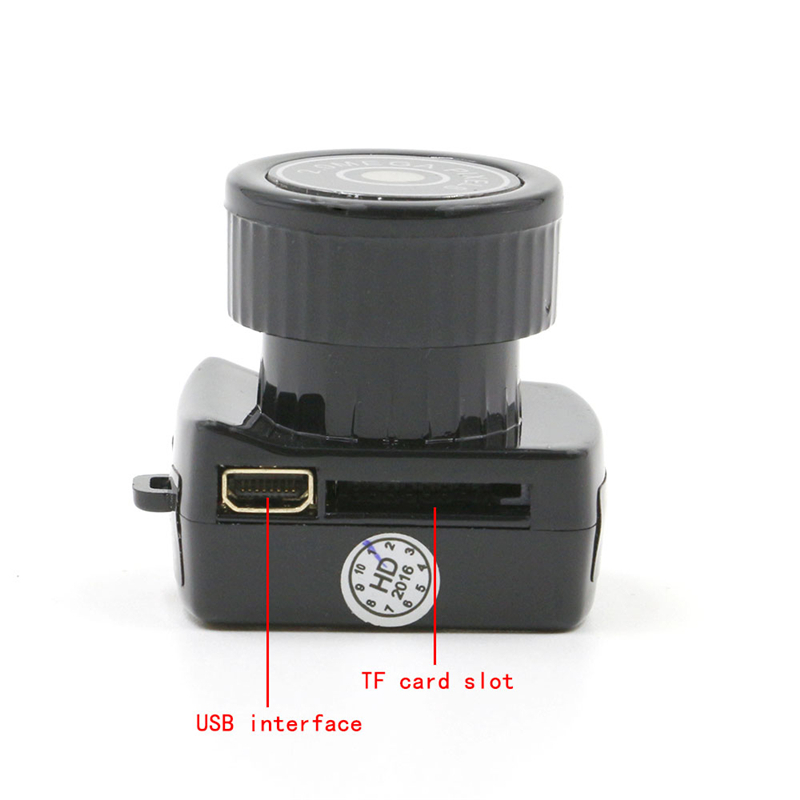 Micro SD/TF Memory Card Is Original Genuine, Real memory Capacity. 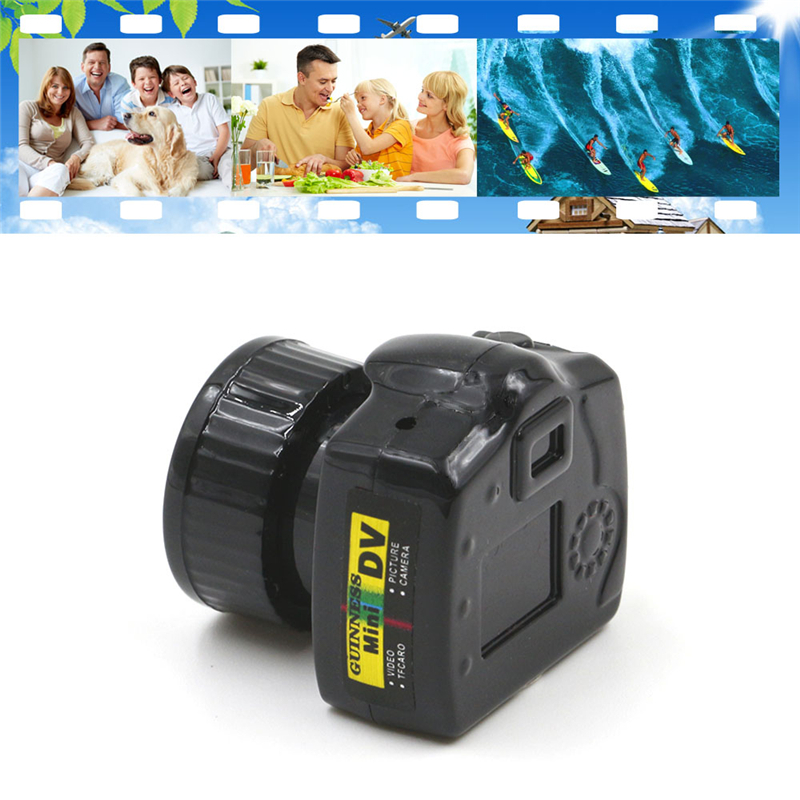 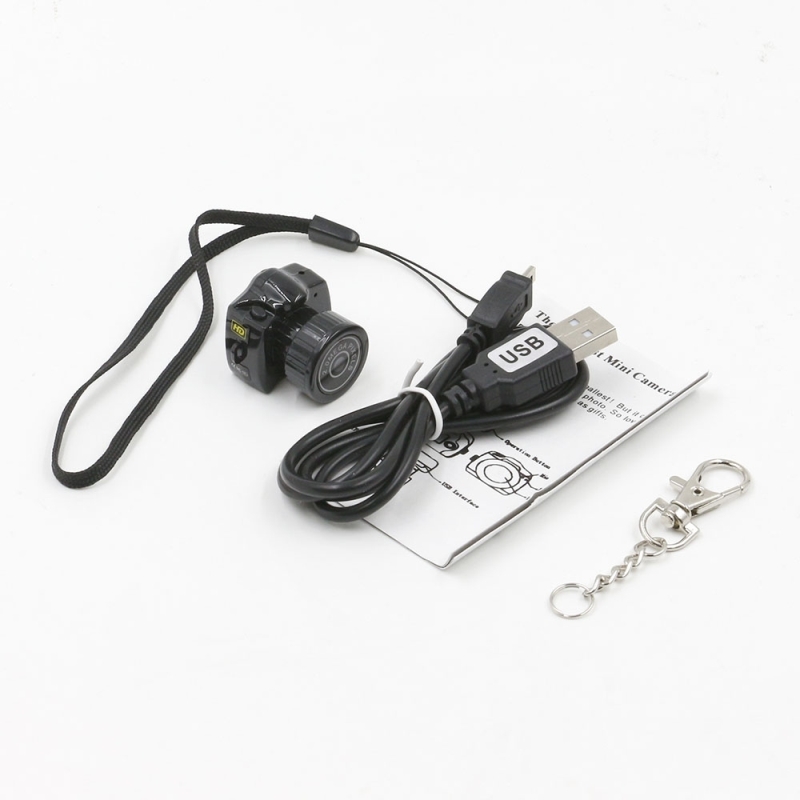 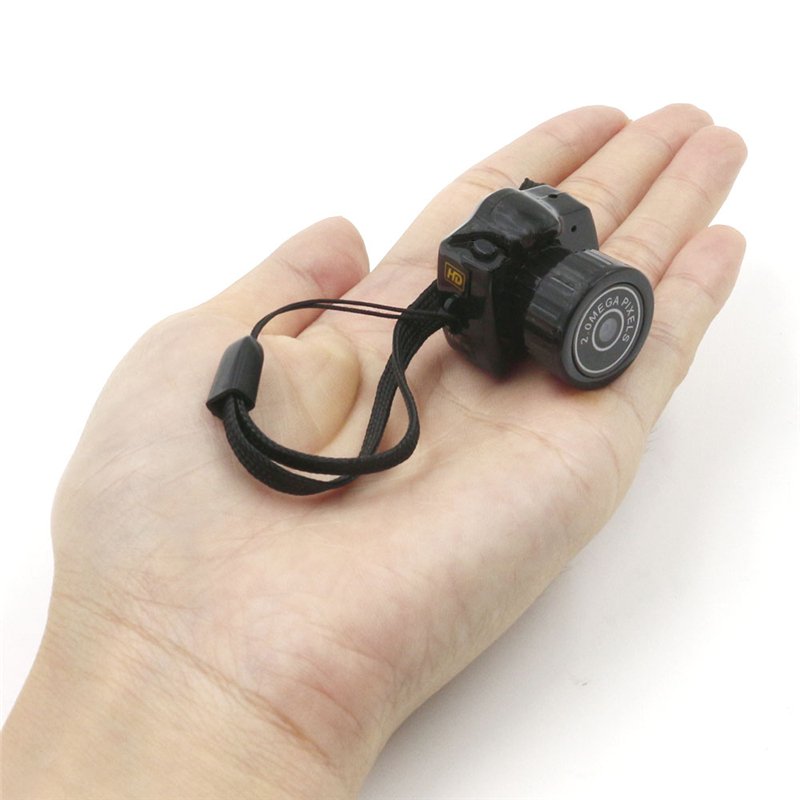 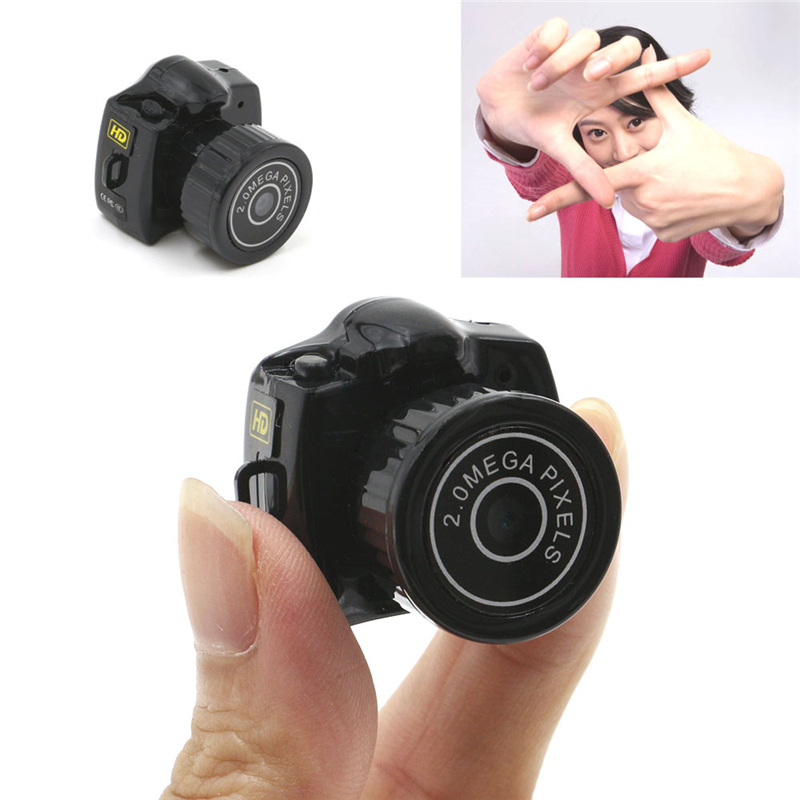 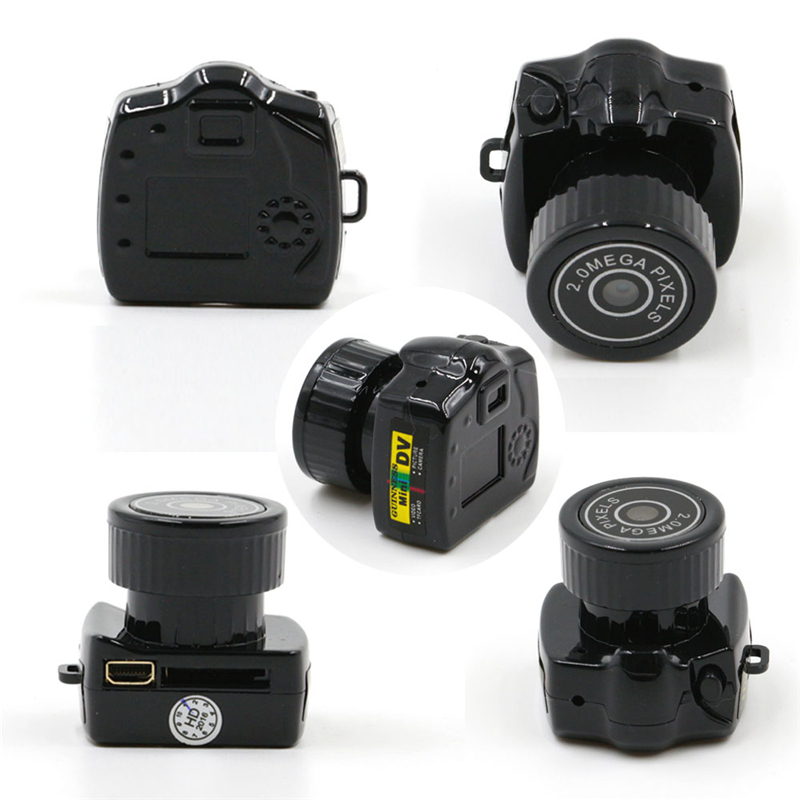 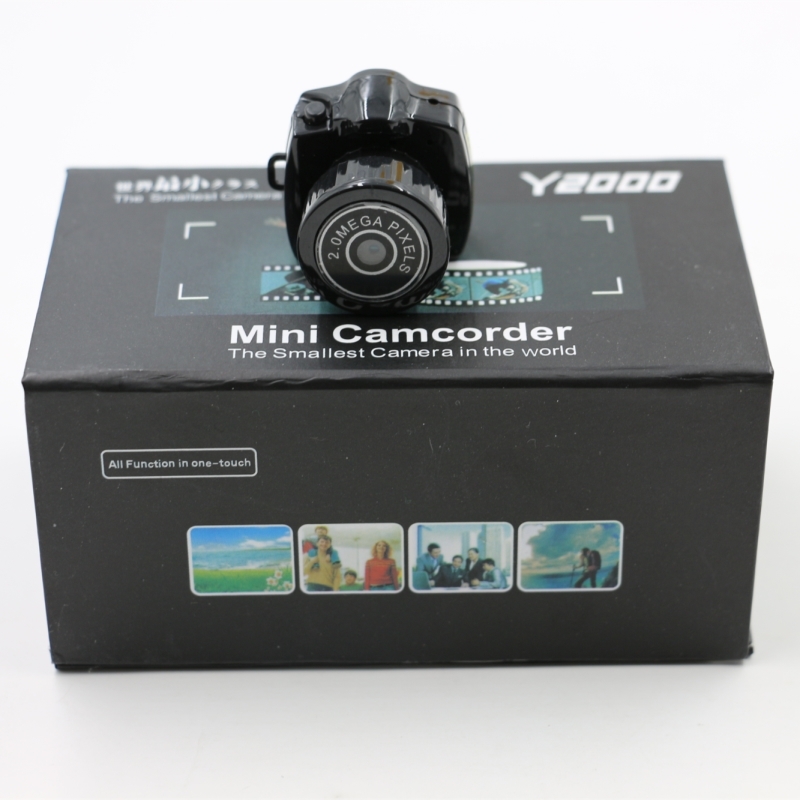 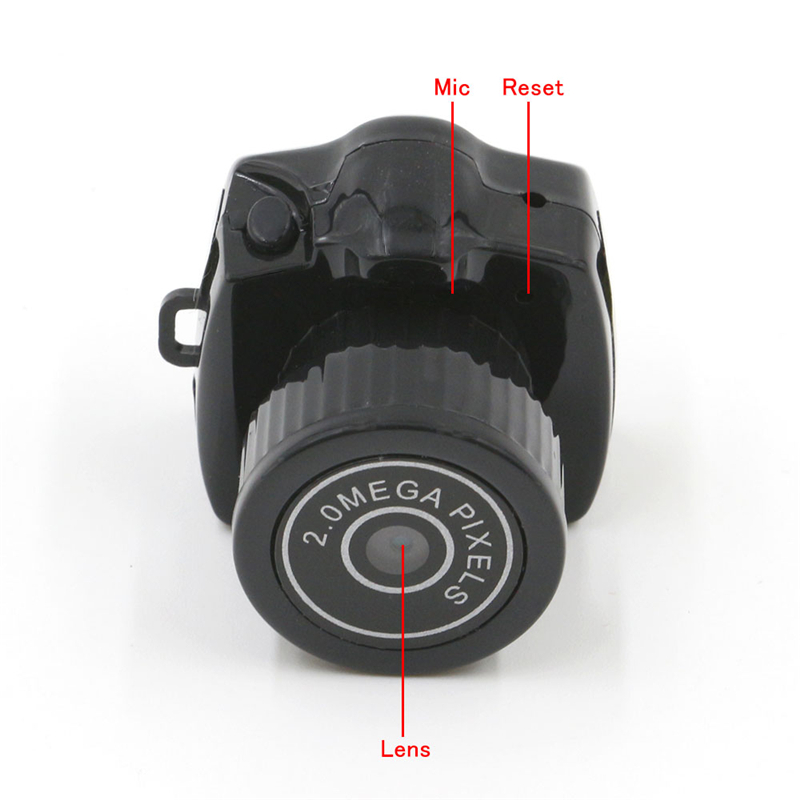 This super Mini camera is equipped with various practical functions integrating digital photography, video recorder and audio recorder function, with fashionable and dainty appearance, stable and outstanding quality, wide and diversified purposes. 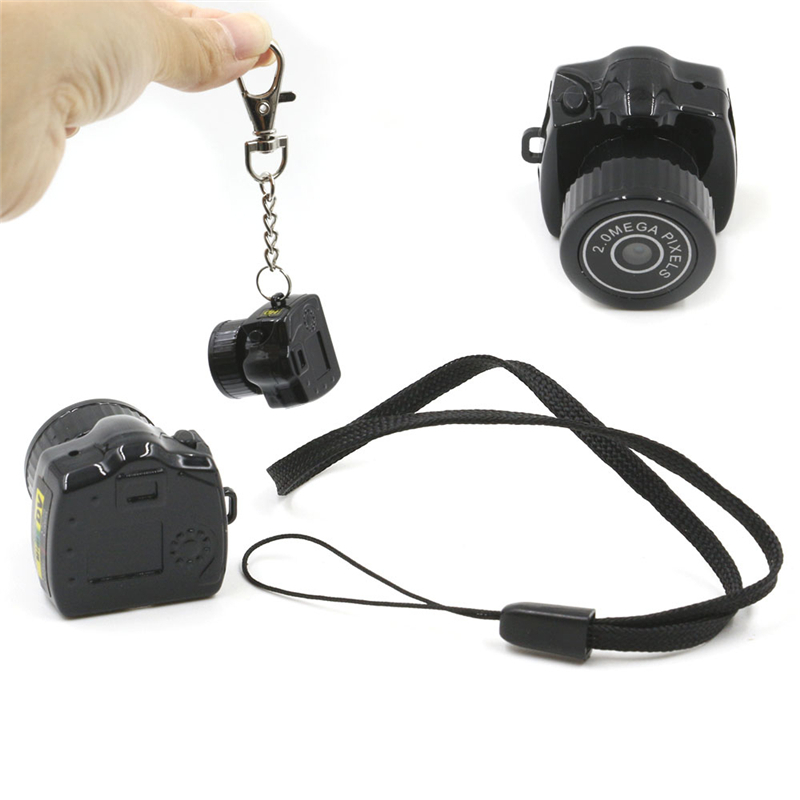 It will bring you the new and memorable experiences of use and is the indispensable tool for you. 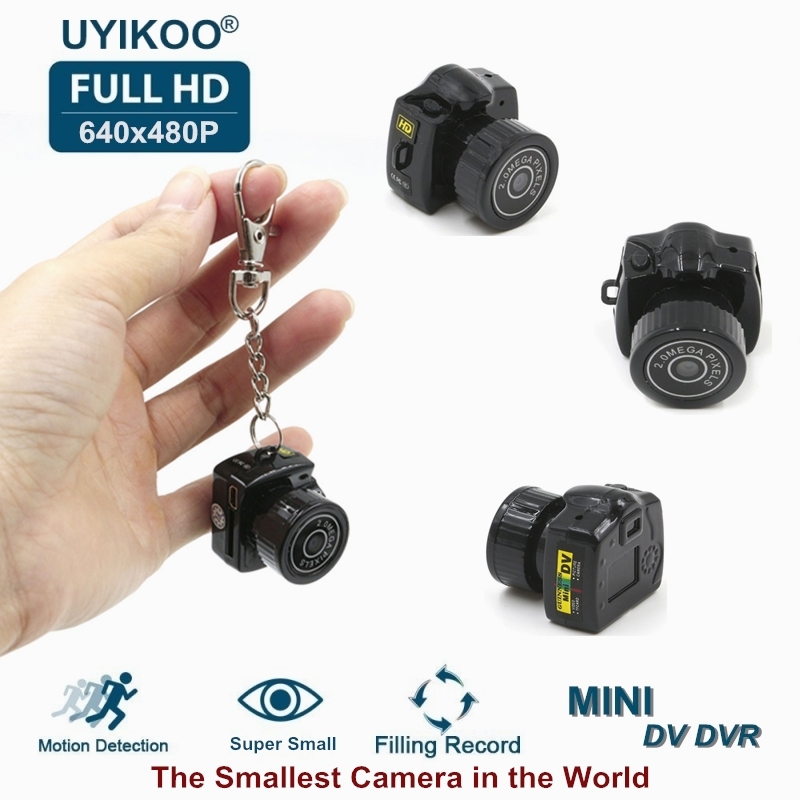 So Mini Camer!,The Smallest! 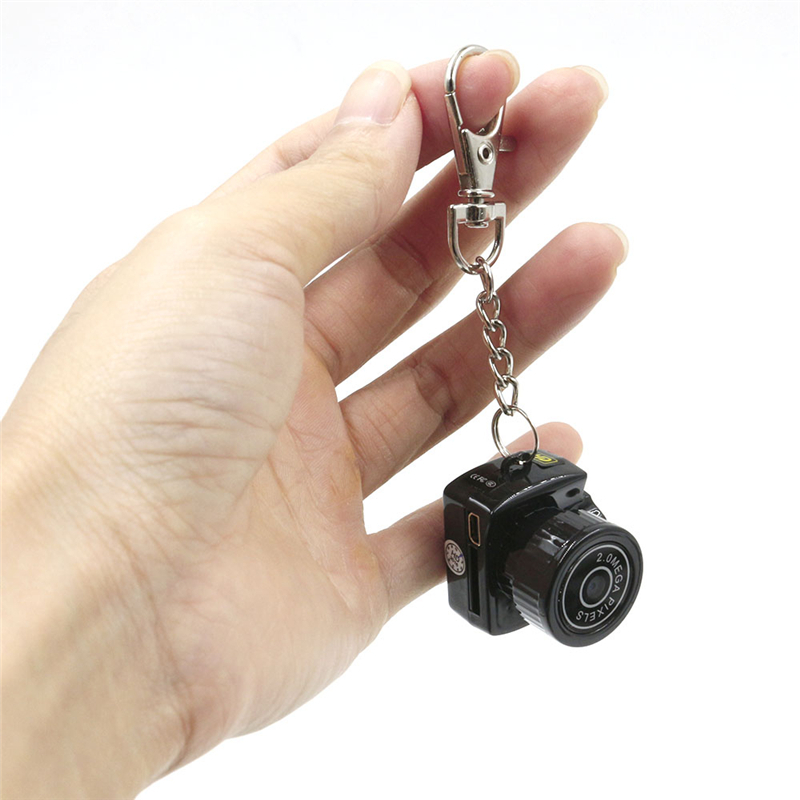 (Size: 27x26x26mm).But it can take clear video,audio and photo.So lovely design as gifts.